Francis Bacon was one hell of a complex artist. Then there was his art. Studies for a Portrait was penned by the man who not only was responsible for Bacon’s biography, but one that could call himself both, an art connoisseur and close associate of Bacon’s. Given the access the author Michael Peppiatt enjoyed, the book offers intimate and at times entertaining insights on the inner sanctum of Bacon’s oeuvre. What Peppiatt accomplishes is that he takes a holistic approach and does not merely focus on specific singular facts of Francis Bacon’s emissions. He paints a portrait with subtle lines that strikes the balance between intricacy and clarity. You could say that I am a Bacon aficionado and own quite a few books on the man. However, this tome with its collection of interviews and essays spanning from 1963 until long after Bacon shuffled off this mortal coil, offers new angles: Be it Bacon’s affliction with some painters, his techniques, approach to painting, his views on the art world, religious beliefs and his relationships. The array of Bacon-centric elaborations is peppered with at times amusing anecdotes and little known facts about the trials and tribulations and most importantly the personality of one of the greats. 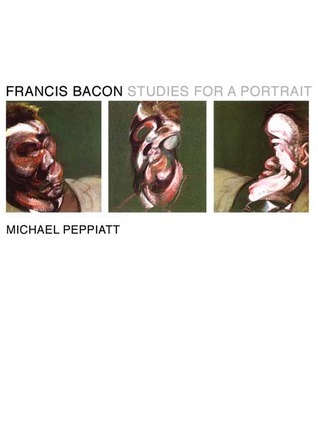 A must-have for anyone who would like to gain another level of access to the intriguing art of Francis Bacon.